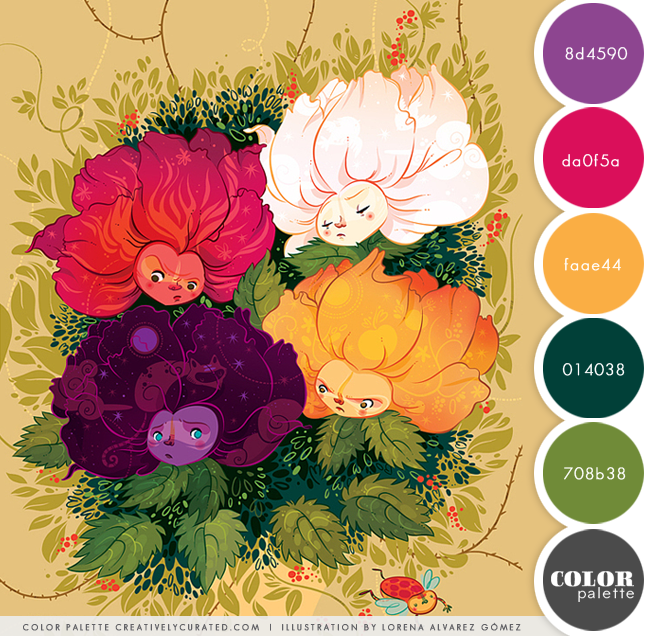 This color palette is brought to you by the fabulously talented illustrator Lorena Alvarez Gómez. To view more of her amazing work please click on the link below. Happy relaxing Sunday. Hope your weekends been great so far.